View our case studies and learn more about our solution-based service, tailored to client requirements. 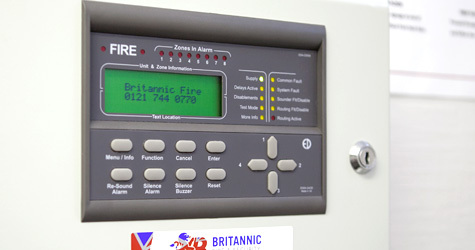 Utilising cutting-edge wireless technology, Britannic Security helped Solihull based Dovehouse Dentistry to refresh their fire detection measures. CCTV doesn't just capture criminals in the act! CCTV does a lot more than just deter crime away from your property and capture criminals in the act. Watch the video above of how a fish out of water triggered sensors at a clients property. From day one, we worked closely with the developer, end user and other trades to provide a security solution that ticked all the boxes. 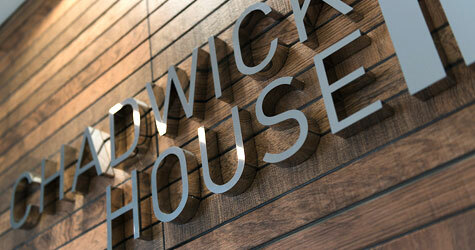 Our team offered Chadwick House a trusted and reliable access control solution to ensure that only those with the correct authority was able to access the property. 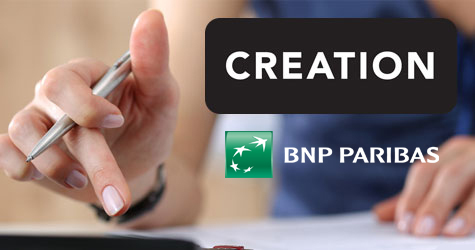 Creation Financial Services are the power behind some of the UK's best known high street brands and are one of Solihull's biggest companies. 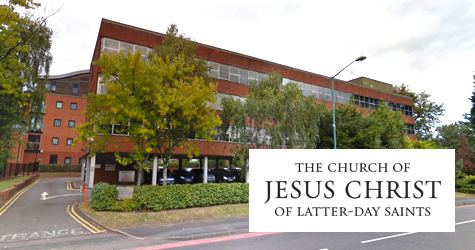 The Courtyard, based in Solihull with great links to Birmingham, hosts a collection of open plan office buildings built to the requirements of growing commercial businesses. 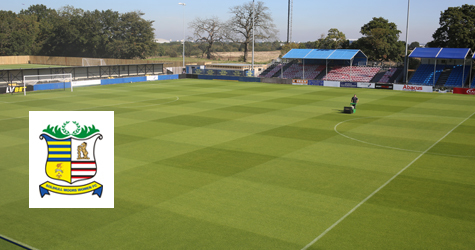 Founded in 2007 by the merger of Moor Green and Solihull Borough, Solihull Moor Football Club are based at The Automated Technology Group Stadium in Solihull. 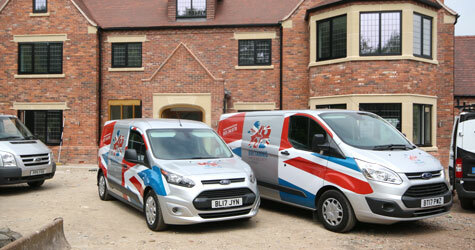 The UK Head Office based in Solihull have been a customer of Britannic Security for over 20 years. 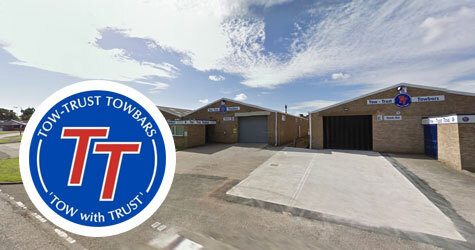 Tow-trust are the biggest manufacturing producers of tow bars in the UK, based out of Atherstone. Warwickshire Wildlife Trust aim to protect and enhance wildlife, natural habitats and geology throughout Warwickshire, Coventry and Solihull. 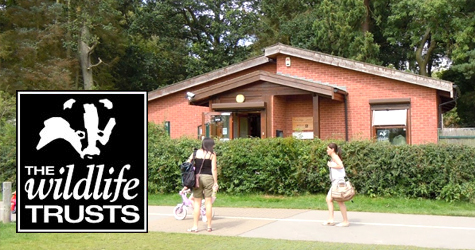 Britannic Security protect both sites at Parkridge Nature Centre as well as their headquarters near Coventry. 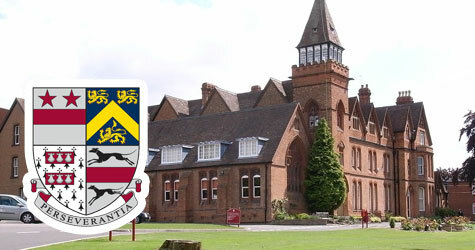 With over 500 years of rich history, Solihull Public School pride themselves on ensuring all pupils reach their full potential. Britannic continue to help secure the school and it's pupils across multiple buildings with cutting edge CCTV and electronic security measures. 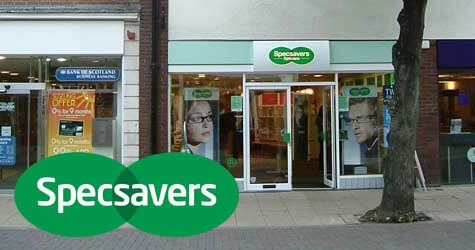 Based on Solihull High Street, Specsavers put faith in the skills and expertise of Britannic Security to secure their premises. 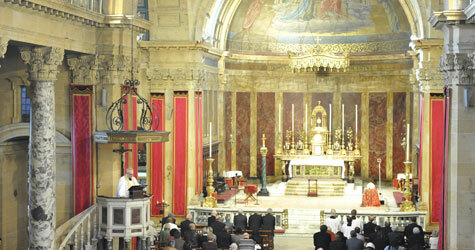 The Oratory in Birmingham is home to a number of the priesthood and the former base of the late Cardinal Newman. Britannic Security have protected the premises for over 20 years, including apartments and library. 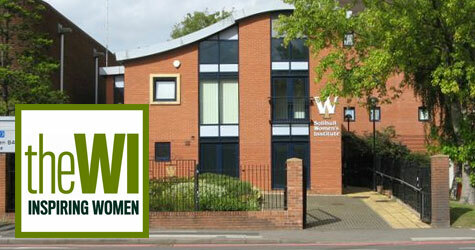 Working with the local Women's Institute, Britannic Security provide both intruder and fire detection for their premises. 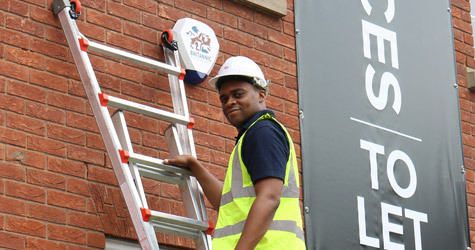 We returned to the property once again to upgrade their fire system with visual warning beacons, enabling a local Deaf Institute to use the premises for meetings. 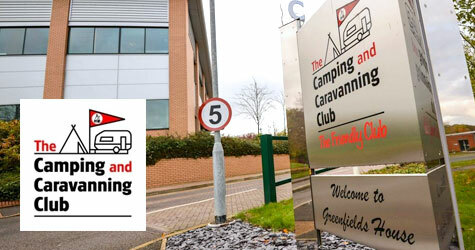 Britannic Security protect the corporate head office of the Camping and Caravanning Club, based in Coventry, with both a tailored Intruder Alarm and reputable Paxton Access Control system. 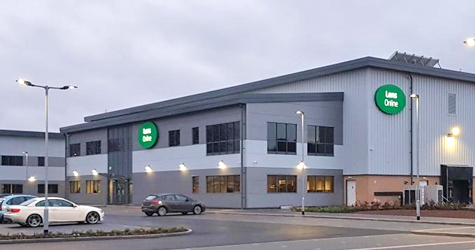 Specsavers' purpose-built manufacturing and distribution centre in Kidderminster covers 77,000 ft2 across two industrial units. Since the project completion in 2016, Britannic have been involved to install Intruder Alarms, an internal and external IP CCTV system as well as an IP access control solution for the industry giant. As part of our service, we also remotely monitor the fire alarms. Looking for a local expert? We'll arrange a free site survey to truly understand your requirements - our engineers are specialists in tailoring security systems to meet the needs of specific environments or applications.